Our Children's Explorer Adventure Case from Belgian toymaker Egmont Toys, is the perfect gift for youngsters looking to explore nature and the great outdoors. 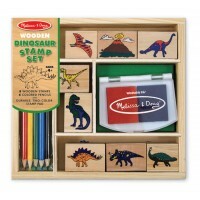 Young explorers will find everything he or she needs to discover the wonders of nature with our Children's Explorer Set. Includes real binoculars ,a compass, magnifying glass, dynamo torch and an insect observation box. The Children's Explorer Adventure Case is the perfect set for junior explorers and gets children out in the garden learning all about nature. All stored in a lovely suitcase with insect motif making it an ideal gift. Please Note: The binoculars shown in the image do not have a compass built in as depicted.